Brand New Full Remodel! 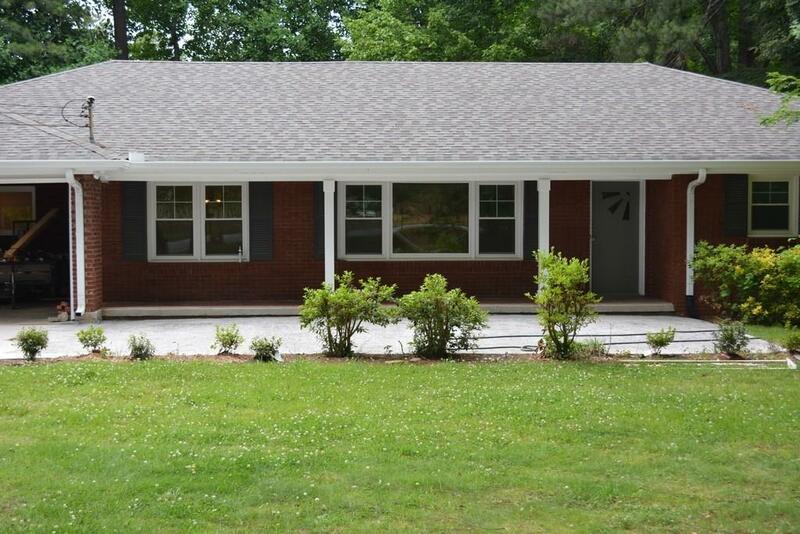 4 Sides Brick Ranch in Brookhaven! Full Basement W/In-Law Suite Complete W/Full Kitchen, Bath, Laundry & Huge Bonus Rm. Gourmet Kit On Main W/Plenty Of New Soft Close Cabinets, Built-In Trash & Lazy Susan. Silestone Countertops, New SS Appls & Can Lighting. Bkfst Bar Overlooks Keeping Rm. All New Hdwd Flrs Thruout. All New Baths. Large Bdrms, Sunrm/5th Bdrm, Living Rm & Dining Rm. Rm Downstairs Doesn't Have Windows But Could Serve As 5th/6th Bdrm. Fantastic Fenced Bk Yd W/Covered Patio. New Windows & Paint! Boat Door. Yard Maintenance Included! Directions: Peachtree Road N From Buckhead, Turn Left Onto Ashford Dunwoody Road, Turn Right Onto Harts Mill Road. Home Is On Your Right.